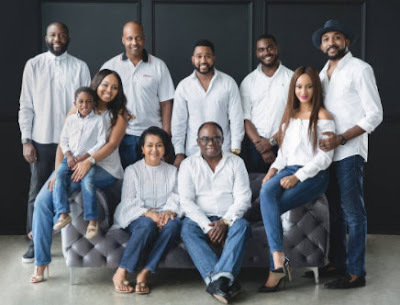 The singer shared this beautiful picture of his entire family; his parents, Adesua, his siblings, Inlaw and Nephew. 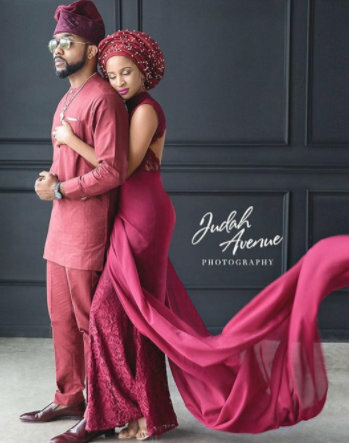 The couple is set to hold their white wedding in November. Word has it that the location of choice is South Africa.